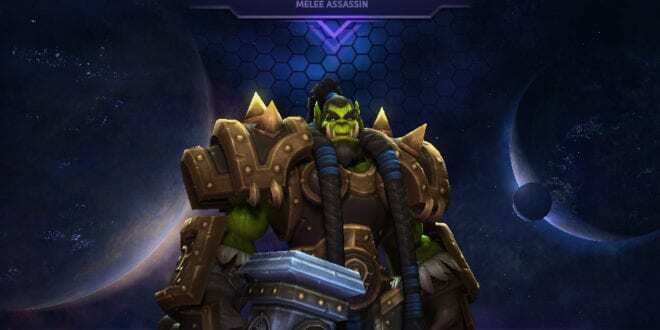 Zul’jin was the newest added hero in Heroes of the Storm. In that order, we are making this Zul’jin Talent Build Guide before it’s too late. 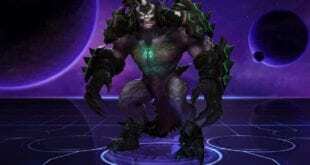 Playing with Zul’jin is a big task and you should not disbelieve his skills and powers. 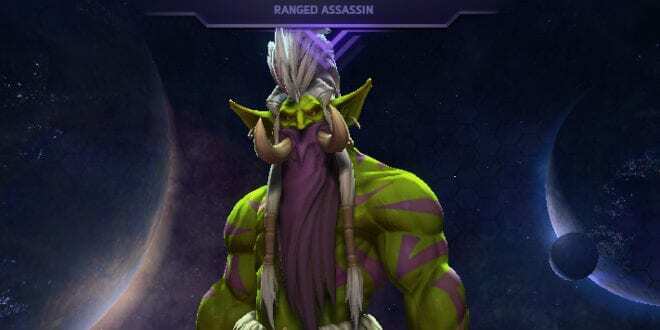 He’s titled as a Ranged Assassin which means he can deal a good amount of damage to enemy heroes. We are going to show you what kind of build we use, the one build that brought us a lot of wins. A lot of the players probably think of going with the Q build or W build, let’s see what we think it’s the best when playing Zul’jin. Zul’jin talents in the early levels might pay out later in the game, so everything counts! Do not mess it up because playing Zul’jin should be an art. 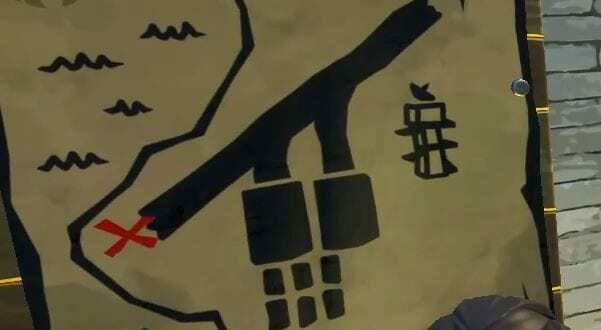 Art and knowledge that should put you through, making you top killer on the charts and become MVP. 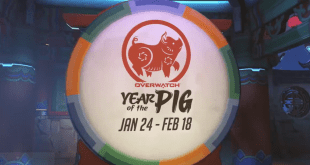 Even though it’s the most expensive Hero at the moment, that’s because it’s new, guess you already know that. It’s easy to get gold in Heroes of the Storm, so you can buy Zul’jin easy. 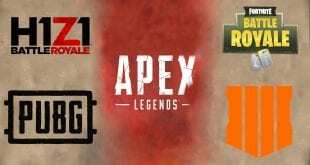 Let’s preview our choice of Talents that hopefully you’ll love it too. Let’s preview all the talents we use down below. This is one of the best way to get the maximum DPS while playing with Zul’jin. Zul’jin is fun and you will notice differences after you pick these talents. However, the talent we choose at level 1 needs you to harass enemies by attacking them as much as you can in order to get the improvement. 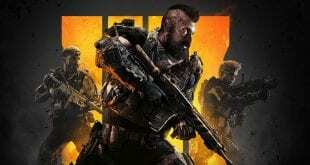 You will need to harass enemies from the beginning of the match in order to get the passive bonus from You Want Axe faster. In this way, every 5 attacks on heroes will increase Zul’jin basic attacks by 1.5. This means bigger DPS. After attacking heroes 120 times, Zul’jin’s attack range is increased by 20% which is kind of needed asset while playing Zul’jin. Now, I guess you understand why you should go for this, late game will be your game. 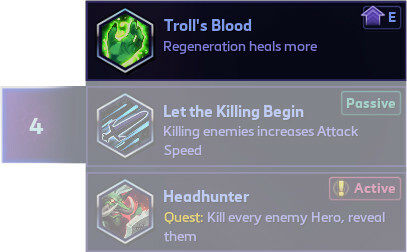 Not being that big of a factor but still, I cannot see going for anything else except Troll’s Blood. Getting the regeneration heal increased by 75% is a must. Later in the game this will come good together with the talent that comes at level 13. You will be able to walk around and heal. This is really needed if you go with Forest Medicine later, let us explain to you why. Before the ending of Taz’Dingo heroic, you can get away earlier and pop Troll’s blood so you can heal yourself. However, I find this very useful only when being in the lane and after level 13. 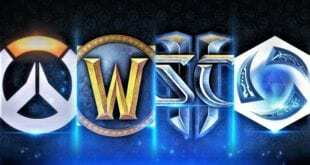 You are playing with Zul’jin. He owns Berserker ability that makes you lose HP as you attack enemies. That’s your D. By this means, Recklessness is by far the best damage boost talent you can get on Zul’jin because that’s what you need. When you get below 50% of hp your damage increases by 25%. Isn’t this awesome? Try it and then you’ll see what’s going on. I’ve been trying Guillotine in order to find any kind of good way to use it. 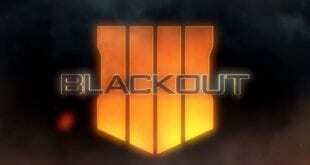 Seems like useless and that ability should be changed. In that order, Taz’Dingo is the only good Heroic ability for Zul’jin. 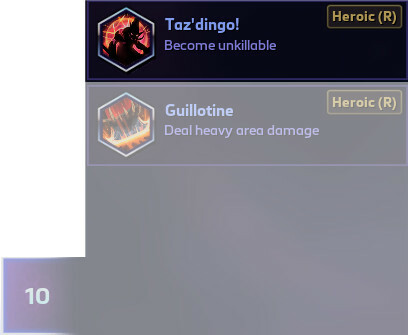 Taz’Dingo will make you become unkillable as you already know. 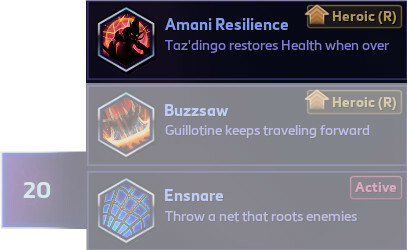 Because of that, I prefer sticking down to Taz’Dingo as you will be able to Deal insane amount of damage in those 4 seconds. While Taz’Dingo is active, you will definitely take down 1 enemy for sure. This is what you aim for. On the other side, Guillotine is really bad as you need to be low on hp to deal big amount of damage to enemies. Just bad. This is what I was talking about before. Using Troll’s Blood comes good with Forest Medicine. It’s a lot better. 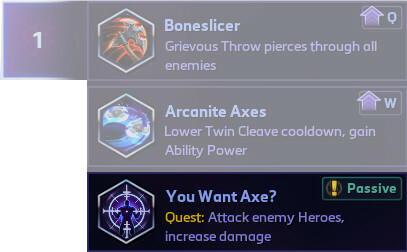 The other talents at Level 13 are not that good like this one and it seems like it’s a must! 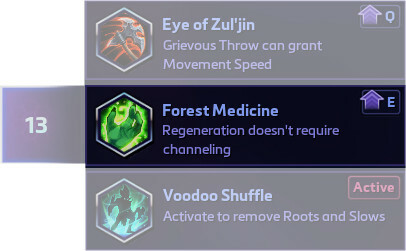 Forest Medicine will allow you to move while using Troll’s Blood which means you can regen HP while running away from enemies. This is where the fun part comes to live. 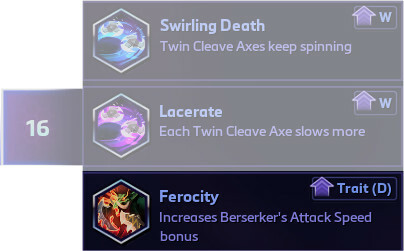 Ferocity will give you increased Attack speed Berserker bonus for 40%. This talent lines up good with our previous used talents at level 7 and level 1. Also, cannot see anything else better than this at lvl 16. Only if you go for the W build, then you may find any good in the other two talents. However, we choose the damage build. Because of that, we choose Ferocity. Ho-ho. We are now finally able to stay and tank through the Heroic instead of running away in order not to die. 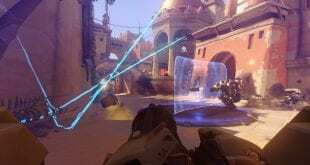 This means that we are finally able to reinitiate a fight and switch target without any kind of issue. Also, this is where Zul’jin steps up and can easily take down more enemies without the danger of instantly dying. However, you will still need to be careful around this and not over push yourself. Sometimes you might need to go back. Make distance, activate Troll’s Blood and jump in again. 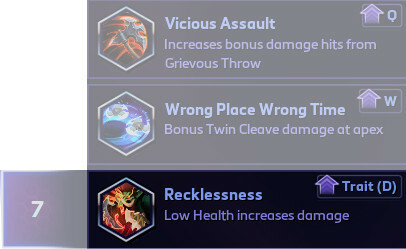 This is one of the strongest Damage Builds while playing Zul’jin. I do not find any other Talents better. 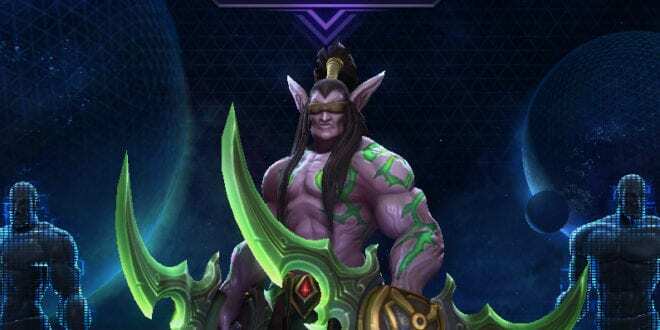 Heroes of the Storm is a game where you spam abilities, yes, but Zul’jin is an easy right click hero. Using the right click is easy. Also, I found that going for the W build can be sometimes good. You can really deal a lot of damage with it too, but you need to be really precise while using your abilities. I really hope you’ll love this build and will suit you good in-game.